Dozy like Sunday morning | What's a daddy for? Try singing this to the tune of Lionel Richie’s Easy Like Sunday Morning. Or don’t. Whichever you prefer. Don’t ya know what time it is son? It’s a quarter to six in the morning. You’ve woken me up by jumping on my chest. And sticking your foot in my mouth while I’m yawning. I’m dozy on Sunday morning. I tried to get you to eat a good breakfast. I said fresh fruit would be the tops. But you wanted chocolate and crisps. 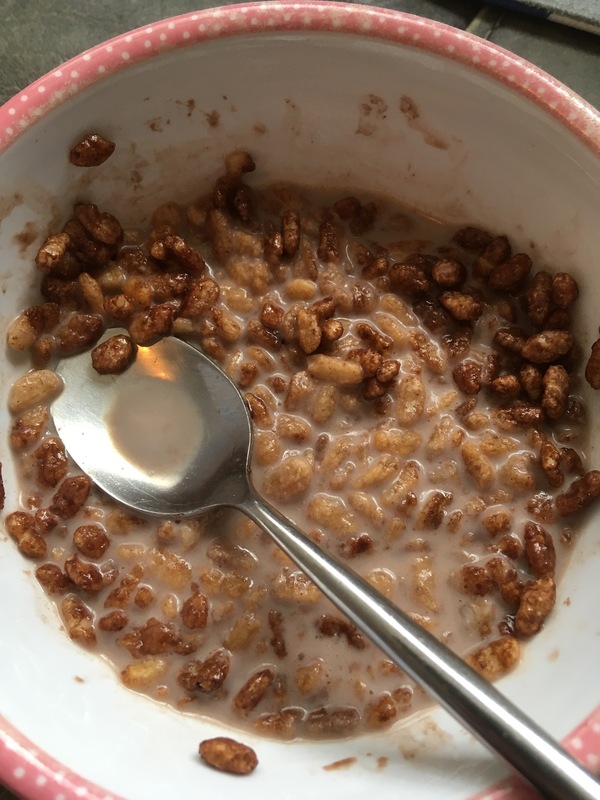 So we compromised with Coco Pops. And now the house is in a terrible mess. And mummy’s coming home in a few hours. We haven’t touched the hoover or even the mop. Will we just buy her off with some flowers?